We all think of “good posture” while we’re sitting or standing, but a lot of us neglect to remember proper posture during the night—leading to little-to-no sleep, and a tired, achy body in the morning. In fact, a recent survey found that nearly 80% [of women] have problems sleeping at least a few times a month, and 23% have issues every night. Although we may think it’s hard to control our body position while we are sleeping, there are certain things we can do and positions we can put ourselves in to ensure we get much-needed sleep throughout the night. So how do you make sure to get a good night’s sleep? 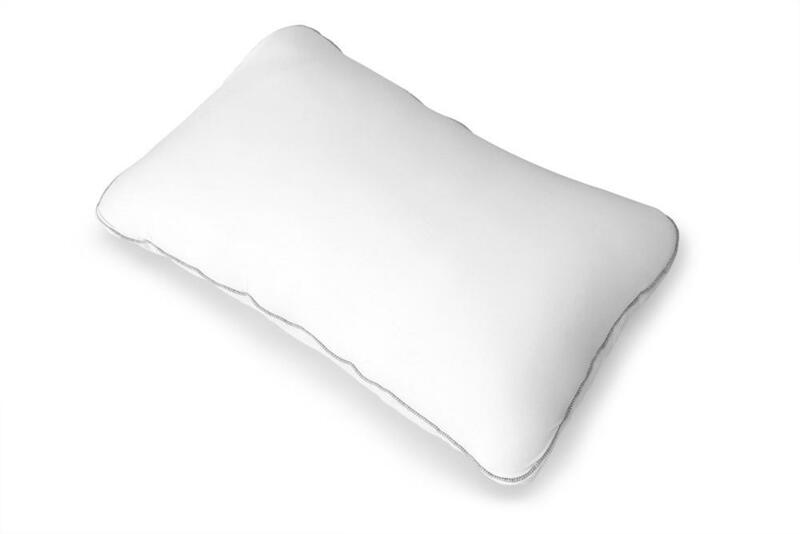 The first step is investing in a good, supportive pillow but there’s also a few other tips that will contribute to the quality of your sleep. Don’t sleep on your stomach! Find a pillow that preserves the curve of your neck when sleeping on your back, and keeps your spine parallel to the bed for side sleep. Place a small pillow between your knees for side sleep, and under your knees for back sleep.